Are you wondering how to give your old house a new look? Are you thinking of opting for a new remodeling job for your old house to make it look charming? You will need to choose a theme for the place and select fixtures and items which compliment the style and space you have. Did you know that the bath tub is one of the first things to be replaced in an old house? 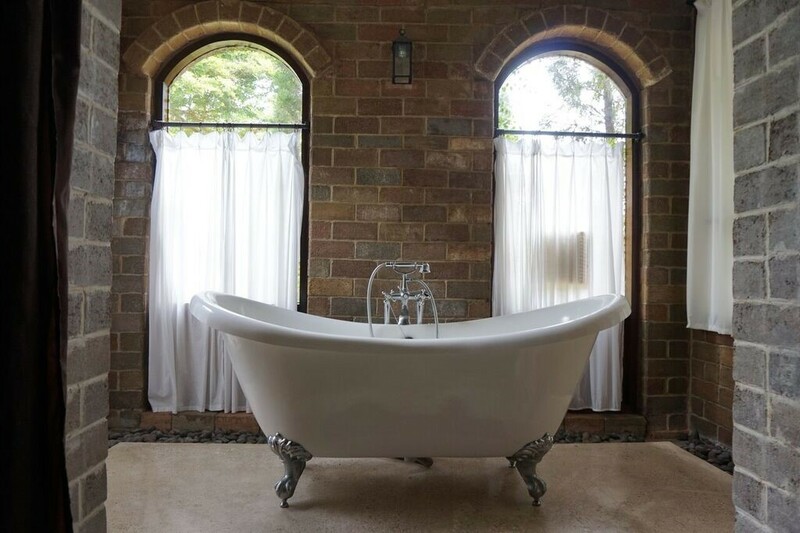 That old tub can be replaced perfectly with a traditional clawfoot bath tub to step up the ambience of the place. Old house new tub – making a difference one step at a time! When you set out to change the look of a recently purchased old home or want to remodel your old house, you need to plan it all out one step at a time. While you might not feel the need to change all the fixtures, you will definitely need to change that old tub that has been standing there for such a long time. 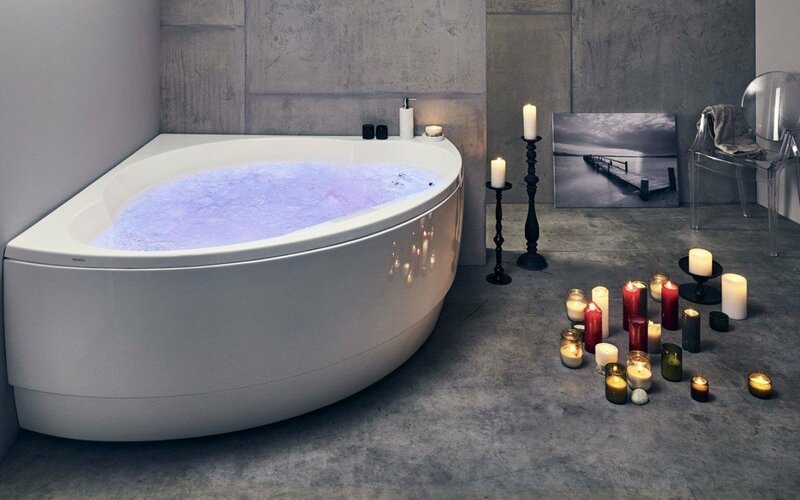 You will be amazed to see how much of an impact a new tub can have on your bathroom space. Move the old damaged version and just replace it with a sparkling clean one which complements the rest of the fixtures and the bathroom space perfectly. The great thing about a bathtub is that you can select any style that you want and be sure that it will work out for you. Whether you have a small bathroom space and have to fit in all the fixtures cozily, or have a luxuriously huge bathroom and can play around with a vast array of options, there is always a bathtub to meet your specific needs. When choosing a tub, make sure that you have the exact dimensions of the room with you, and know the size of the space where you want to place your clawfoot bathtub. It will save you from a ton of hassle and worry if you choose a tub which fits in ideally in the right space and does not crowd the bathroom. Make sure to select a bathtub which leaves ample moving space and room for other important fixtures in the bathroom. Do you have a small bathroom with an odd corner? Then take care to select a tub of the right shape so that it can fit in with the other fixtures of the limited space. Everything needs to be placed in a proper way; otherwise, your bathroom will appear crowded and congested, with no space to move. 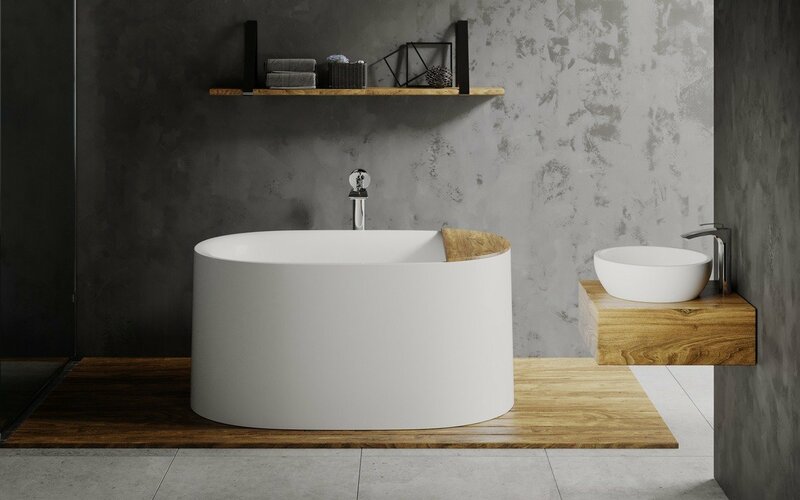 To cater to the unique needs of today, these days, bathtubs are available in a wide array of designs and shapes, to fit in anywhere and give the space a trendy and chic look! The traditional clawfoot bathtub, on the other hand, has always been a favorite to give the space a vintage look. Make sure that the new bathtub complements the bathroom design theme. If you are going for a modern look, then a freestanding bathtub in Canada will be a great option, while a clawfoot will be the choice for a vintage style. One very important thing that you need to consider is to evaluate and assess the actual weight of the bathtub when it is full of water. It is critical if you don’t plan to keep this luxurious bathing fixture on the ground floor. Find out how much your tub will weigh with water and ask a professional if it’s fine to keep it on the first or second floor. If you want to connect the new tub to the old tub pipes, make sure that you ask a plumber for advice. If you want any more information about bathtubs, visit Aquatica bath for more details!